PIB extra Ltd. has a covered production area of ​​15,200 m2, of which 900 m2 of office space intended for technical support and product development. 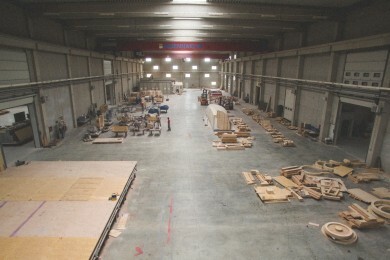 Pattern production is done in different stages of the production process and takes place in six interconnected halls. All production facilities are equipped with bridge cranes that are used to manipulate patterns in production. 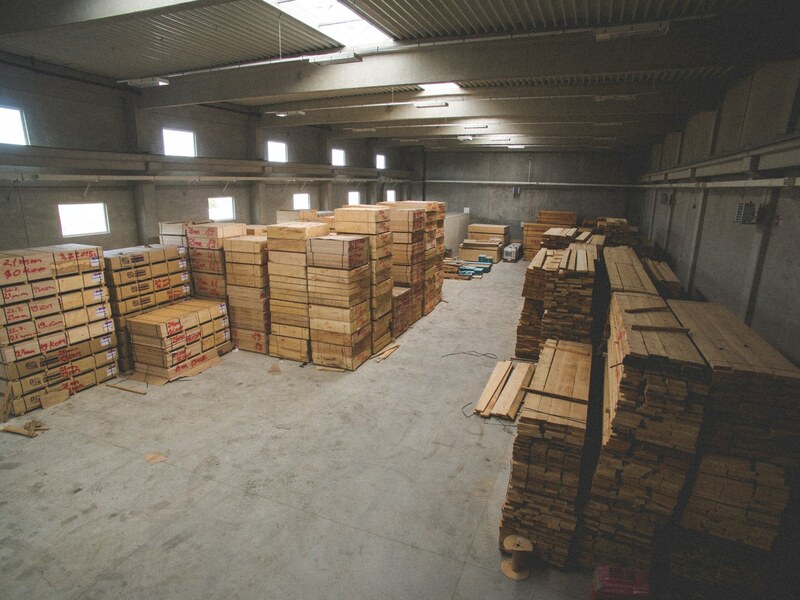 In order to be always ready for the demands of our customers and immediately start the production, we have a large storage of dry timber and plywood. 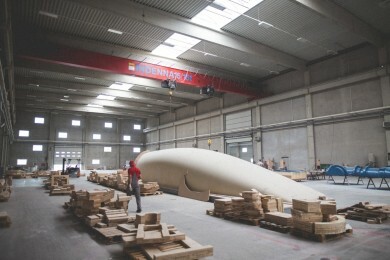 PIB extra Ltd. does not produce any harmful waste during its production process. It is only a common industrial waste (scrap metal, packaging coatings and paint) disposed of by an authorized waste collectors, in accordance with legal regulations and rules. Considering that special attention is paid to energy efficiency, waste wood (sawdust and wood scrapes) is used to heat the production facility – in 2011 a new boiler room of 320 kW was built, with the silo (sawdust tank) of 310 m3, which is used for heating the entire facility. 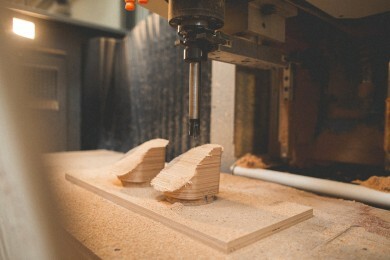 ll products are processed on modern 5-axis CNC machines. Electronic 3D patterns are modelled from 2D drawings or are sent by a customer. This way of production enables the rational management of resources, not to mention the greater accuracy than that of the conventional modelling procedures. 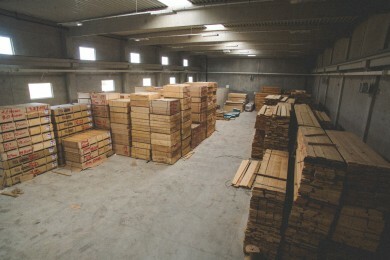 The quality of these products is higher and the deadline for completion is much shorter. PIB extra Ltd. owns several small 3-axis CNC machines and five new 5-axis CNC machines, two of which are large dimension machines for production of the largest and most complex patterns. 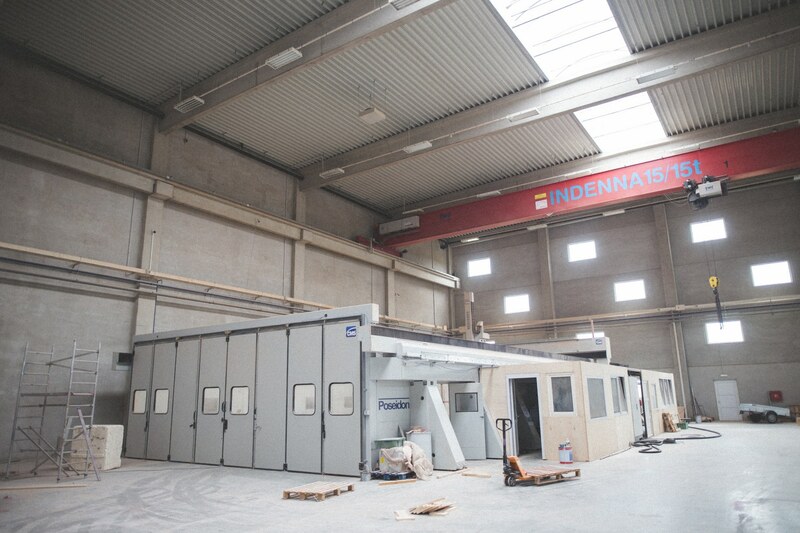 Working dimensions of the biggest machines that are currently used in production are 13 x 5 x 2.5 m and 20 x 8 x 2.5 m.